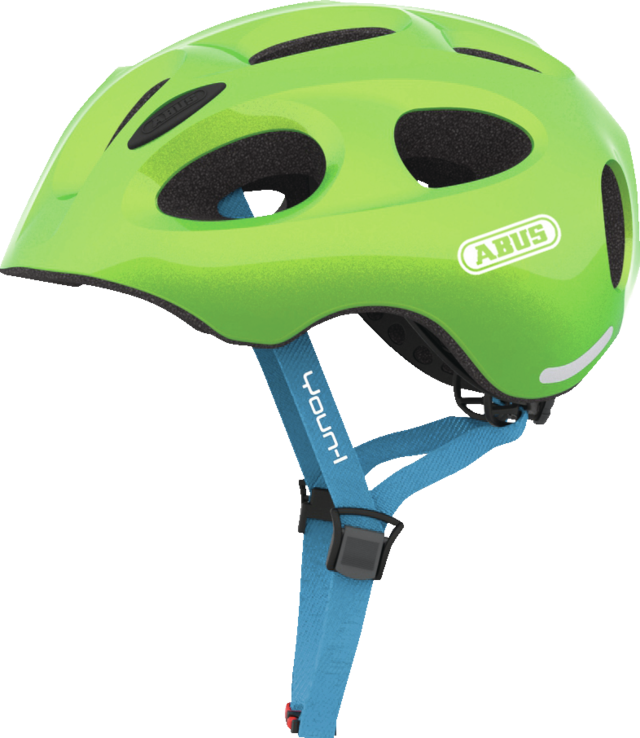 A modern and safe bike helmet that appeals to two generations at once. 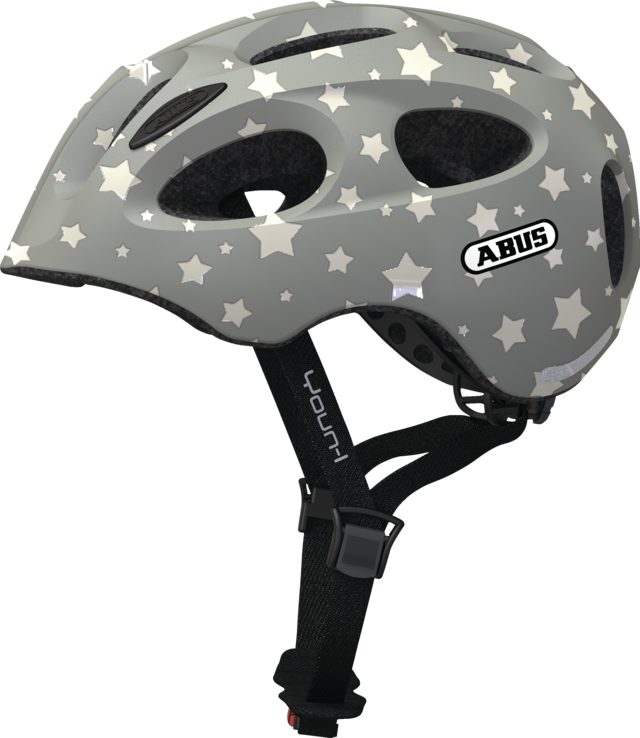 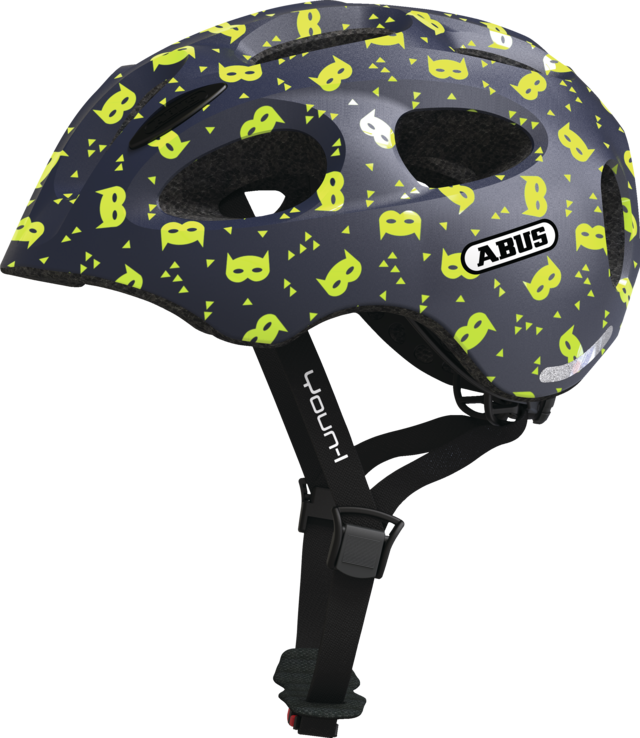 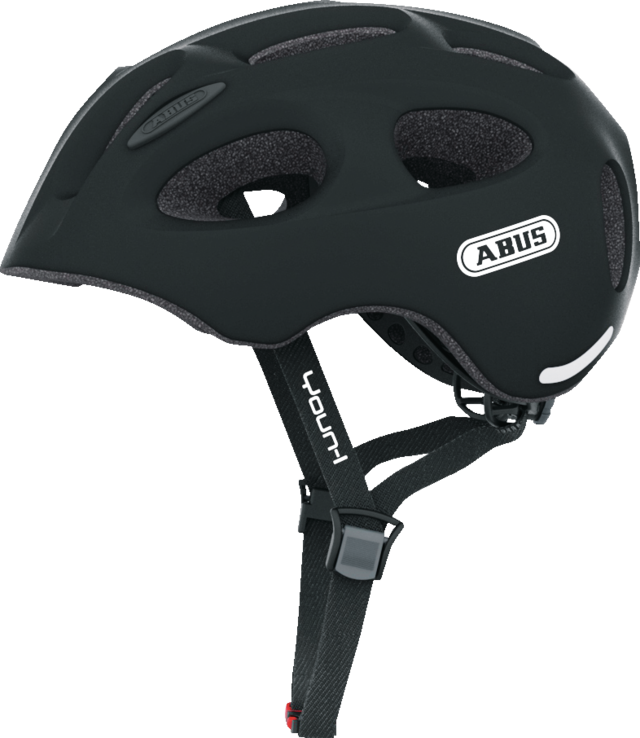 The Youn-I model has enabled ABUS to bridge the gap between helmets for adults and helmets for young people. 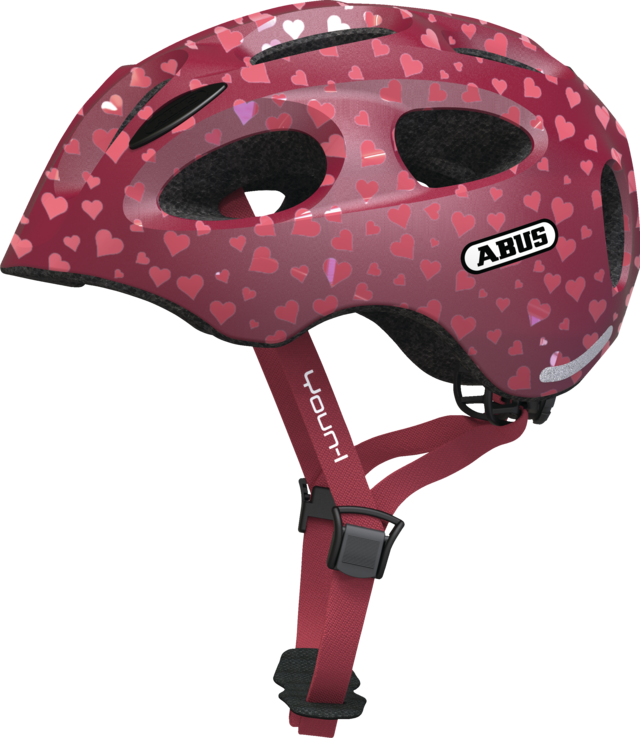 Adults are role models for children and should therefore also wear a bike helmet. This could prevent many of the serious brain injuries caused by cycling accidents. 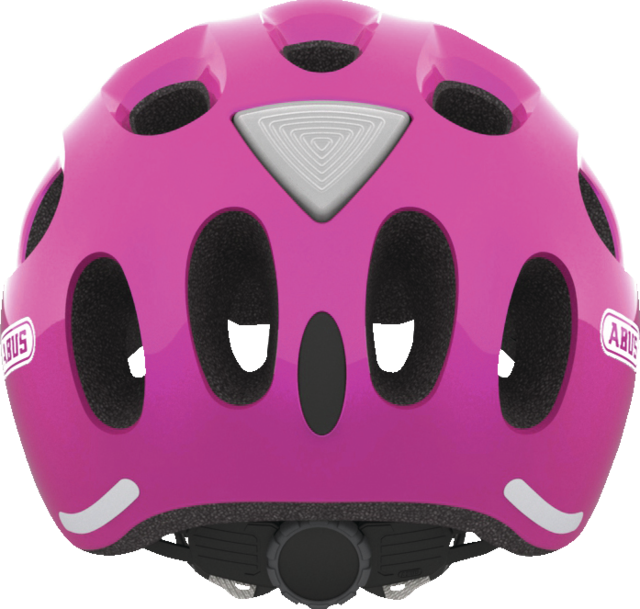 However, women with smaller heads often cannot find a helmet that fits them properly. 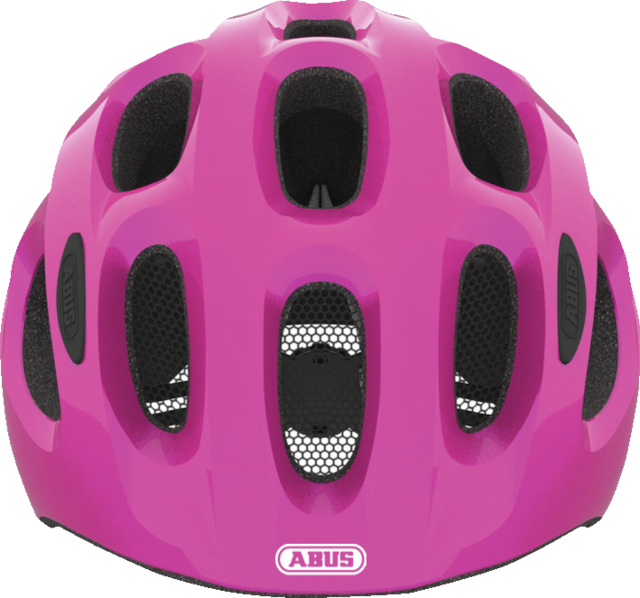 With a simple but modern look, this bike helmet meets the needs of both young cyclists as well as many women with smaller heads. 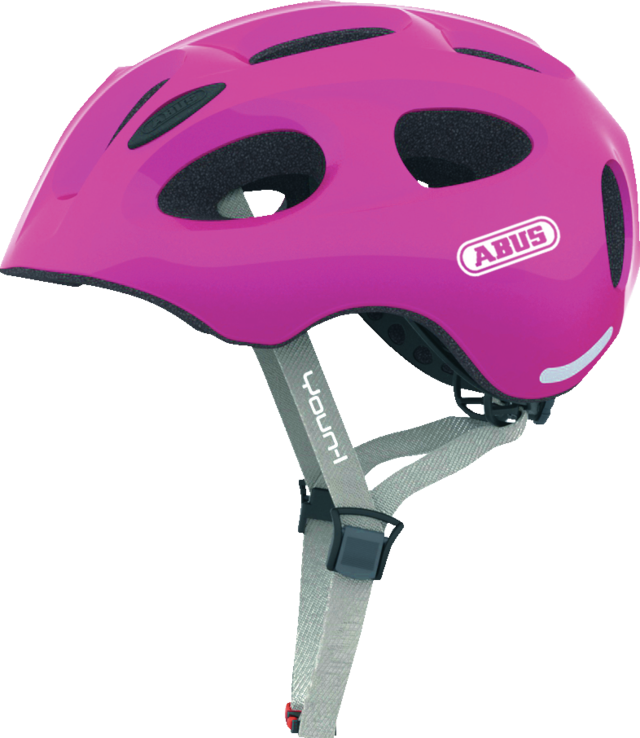 The Youn-I boasts a simple, urban and fashionable look that appeals to both generations.